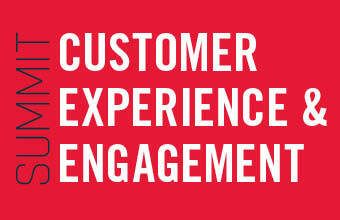 customer experience management New Zealand is a real-world and on-line community - on a mission to improve the quality of customer experience in New Zealand so customers get better service and businesses become more successful. 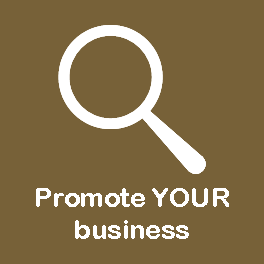 It brings together customer service professionals, business leaders and subject matter expertise to provide quick and easy access to the people, information and tools necessary to help them turn their customers into loyal fans. 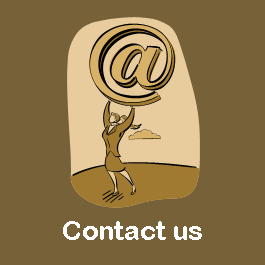 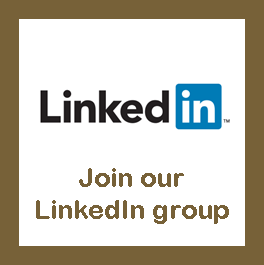 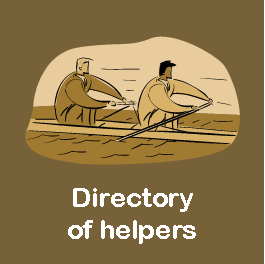 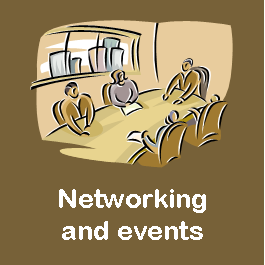 Access to an active community of fellow customer service professionals and information about workshops and events. 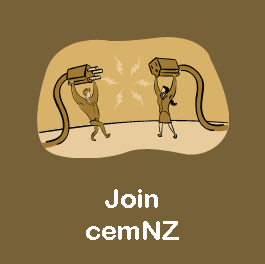 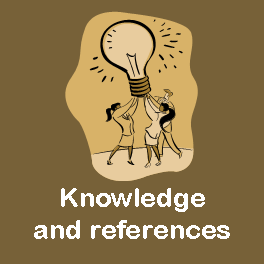 cemNZ is free to join and membership provides access to the member-only areas of our web site. 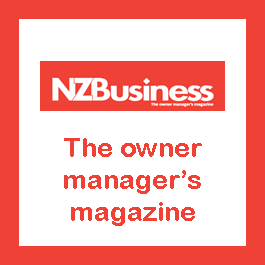 Helping New Zealand’s small business grow.